Are you looking for success stories from women who conquered the business world? 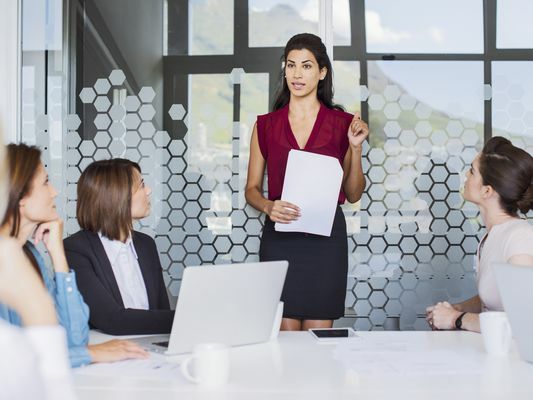 These profiles and interviews from top female CEOs and executives, and rising women entrepreneurs and business owners will inspire you to succeed. What are the RHOAs' Net Worth? Who Is Patti Stanger, the Millionaire Matchmaker?